"There is state sponsored anarchy in Bengal. The whole country is concerned by this Mamata Banerjee patronised anarchy. 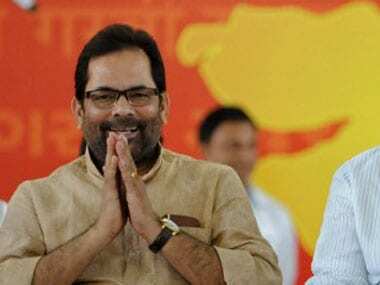 The attack on our party activists is no more a political issue rather an issue involving shameless use of constitutional machinery for political gains," said Naqvi. Trinamool Congress candidate and former India football captain Bhaichung Bhutia trailed BJP's S.S. Ahluwalia in West Bengal's Darjeeling Lok Sabha seat Friday, officials said. 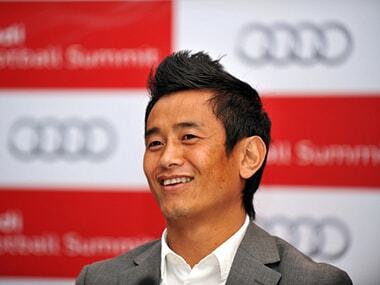 "If people have no jobs, if they remain half-starved and if their children are not getting proper education, they are bound to fill the streets and agitate," Bhutia, former captain of India's national football team, told PTI. 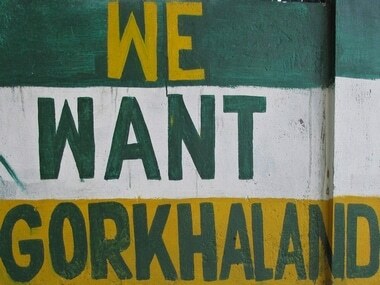 BJP vice president and nominee for the Darjeeling LS seat, SS Ahluwalia today voiced support to the formation of a separate state of Gorkhaland. 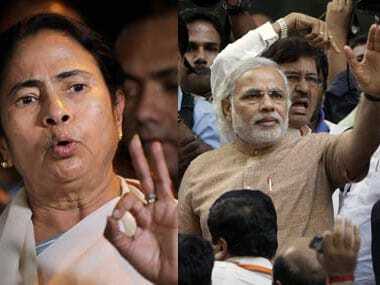 Narendra Modi and Mamata Banerjee will be addressing separate rallies in Tripura within three days of each other to kick off their parties' Lok Sabha poll campaign in the northeastern state. 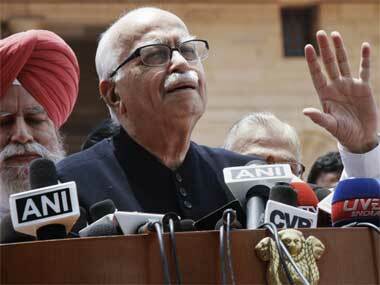 Apart from Swaraj and Ahluwalia, former party President M Venkaiah Naidu, BJP General Secretary Ananth Kumar and senior leader VK Malhotra also reached Advani's residence immediately after the 85-year-old founder member of BJP sent his resignation to party President Rajnath Singh. 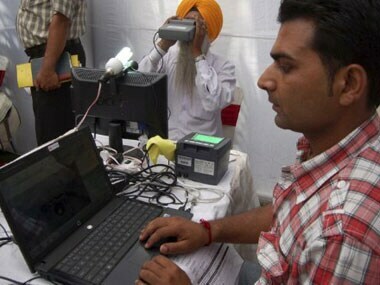 The Parliamentary Standing Committee on Finance today asked the government to redraft the Unique Identification Authority Bill, stating it was not acceptable in its present form.